With Eid holidays fast approaching, I am getting excited and have started planning my vacay wardrobe! Ted Baker has some really chic things for Summer Seventeen, be sure to check them out! 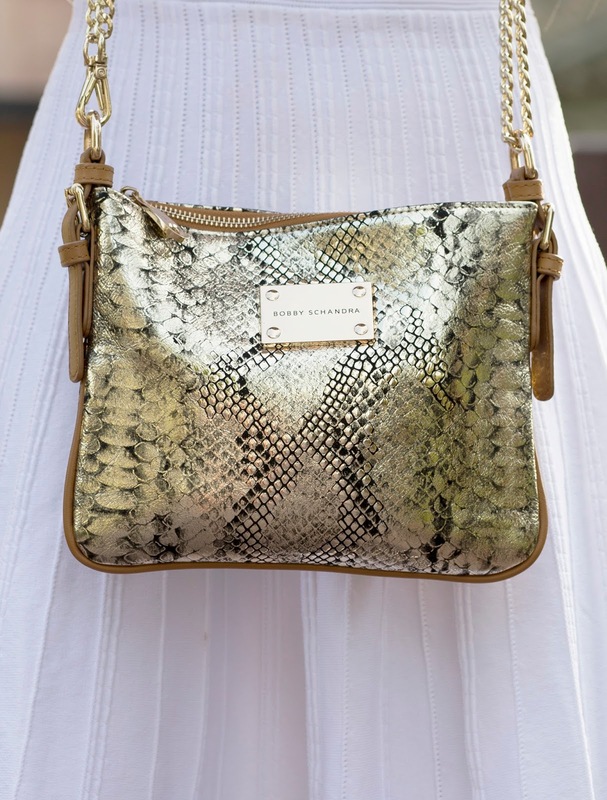 I recieved this jazzy leather python print bag all the way from Hollywood, from Bobby Schandra. I love it, its literally been my everyday bag at the moment as it matches everything whilst making a statement. Bobby Schandra's beautiful accessories can be seen on hit TV show Entourage and have been adorned by numerous Hollywood celebrities & A-Listers. Fall in love with the quality, luxury and style of Bobby Schandra. P.S. This was post was suppose to go live before my travels to spain, but just realised it never posted!